We often talk about our luminous past and visionary founder. But what if, even after three centuries, our students, our city and our world need our greatest contributions now? The How Far? comprehensive capital campaign funds the bold initiatives of the Strategic Vision that Overseers approved in 2012 and school leaders began to implement in 2013. In the leadership phase of the campaign we raised $50 million toward our goal of $75 million. Beginning with the public opening of the campaign on Oct. 20, 2017, and over the next three years, we will raise the additional funds we must have to secure our vision for the future of William Penn Charter School. The How Far? campaign supports a structure built around four major initiatives for now and for the future. The WHY Behind How Far Can We See? 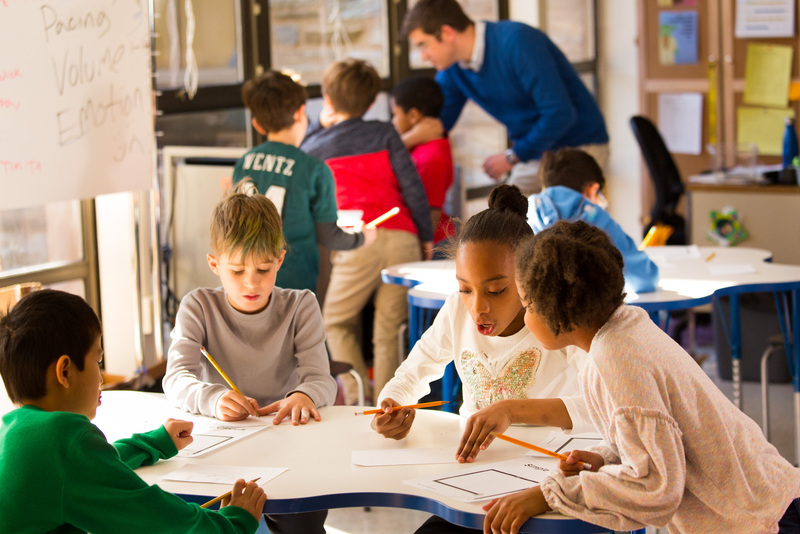 At the heart of the Penn Charter experience is the teacher. We want to hire and retain the best teachers, and inspire them with year-round faculty professional development to advance their professional practice. To evolve our educational program and advance the professional practice of our teachers we see to raise more than $5 million. 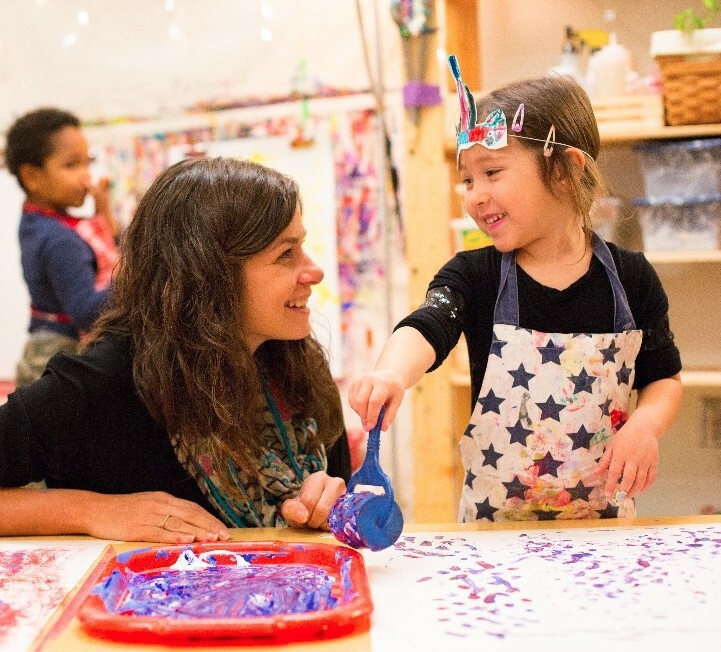 From the beginning, our Quaker school has offered opportunity to talented students regardless of income. With a fully funded financial aid endowment we will continue to create an environment of respectful diversity, shaping students who will move forward to influence the public life of our nation. To provide a new generation of scholars with financial aid to secure our Center for Public Purpose as a national model for service, we seek to raise more than $13 million. A new lower school is the one building the Strategic Vision called on us to add to our campus and that directive inspired an exhaustive campus master planning process and the concept of an “academic village.” A new lower school will unite the campus as a pre-K to 12 community and open the way for a state-of-the-art Athletics and Wellness Center. 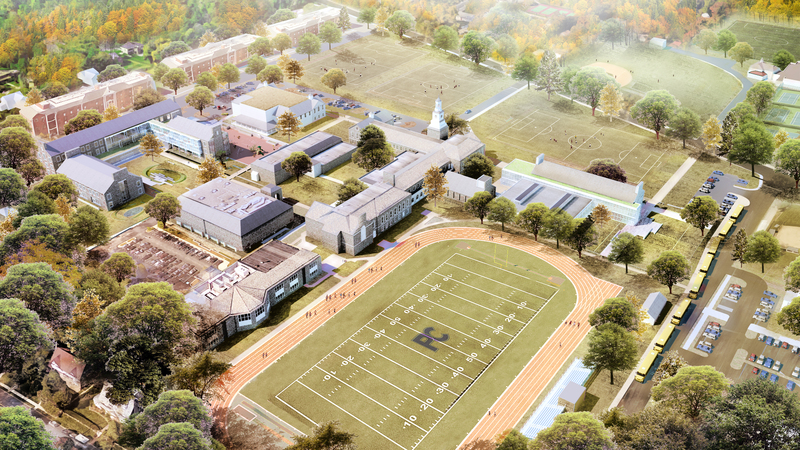 For the new lower school designed for the way we teach now, we seek to raise more than $18 million. For the new state-of-the-art Athletics and Wellness Center we seek to raise more than $16 million. With your support and investment, we can continue to shine the light of our charter. Consider the ways in which you can join us or call 215-844-3460 ext. 110. Learn more about the campaign. The Annual Fund is a critical component of our new, future-focused campaign and it is reason the campaign is called “comprehensive.” Annual Fund dollars raised in one year are budgeted for the following year, making possible the curricular innovation and exceptional teaching we see happening now. To ensure that Penn Charter's highest priorities are met each year, we must raise more than $17 million.